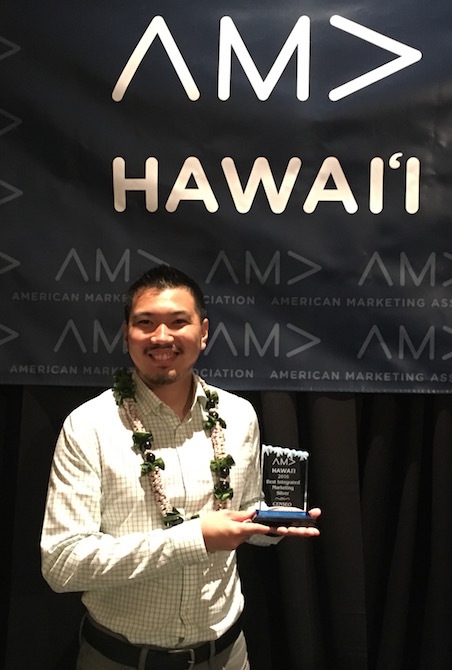 Honolulu (April 6, 2017) – CENSEO was honored to partake in the 40th anniversary celebration of the American Marketing Association (AMA) Marketer of the Year Awards, hosted by the AMA Hawaii chapter at the Hawaii Prince Hotel in Waikiki on April 6, 2017. 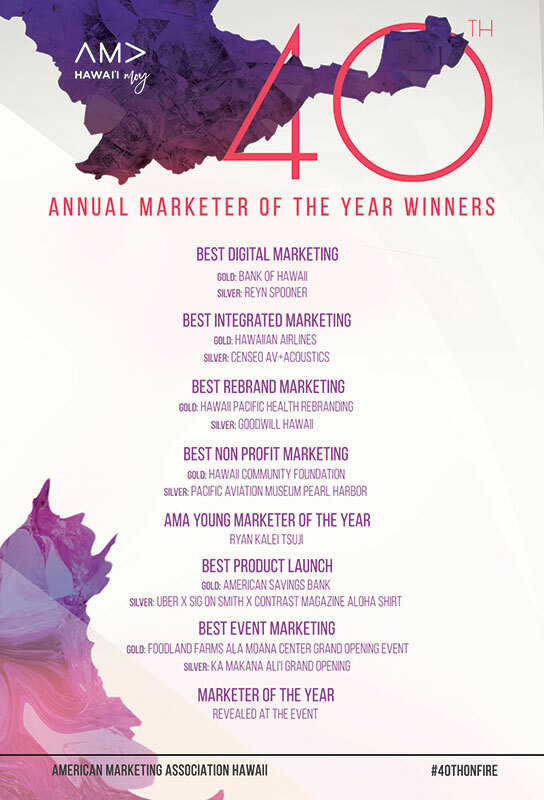 CENSEO’s 2017 submission was recognized with a Silver award for “Best Integrated Marketing.” The campaign was initiated in January 2016 and ran through the end of 2016. The campaign’s grand finale included the release of CENSEO’s holiday mailer, an annual company tradition, designed with industry humor and holiday cheer. 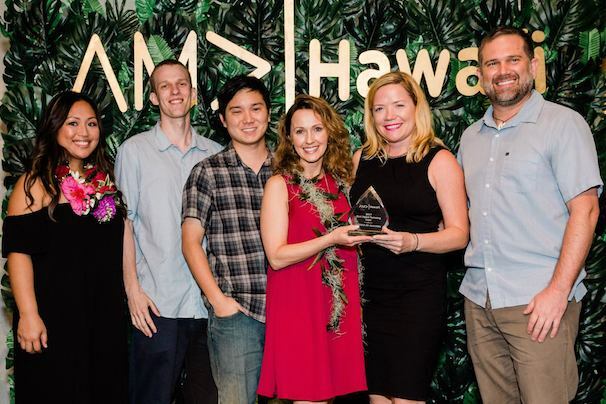 The Gold recipient of this year’s Integrated Marketing award was Hawaiian Airlines. 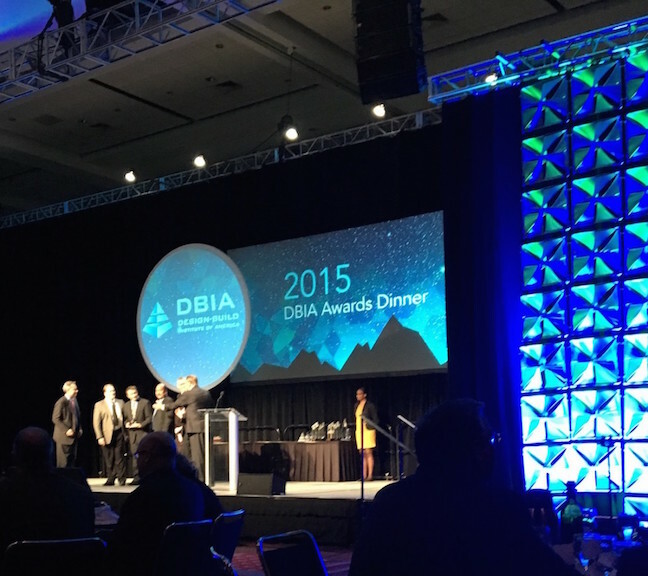 Design-Build Institute of America (DBIA), (November, 2015) – CENSEO AV+Acoustics was honored to take part in the 2015 DBIA awards held in Denver, Colorado. CENSEO, along with many other talented individuals, represented the team of professionals who, together, successfully completed the Marine Corps Air Station (MCAS) and Aircraft Fire & Rescue Station (AFRS). The project was awarded the 2015 DBIA Award of Merit for Excellence in Aviation. 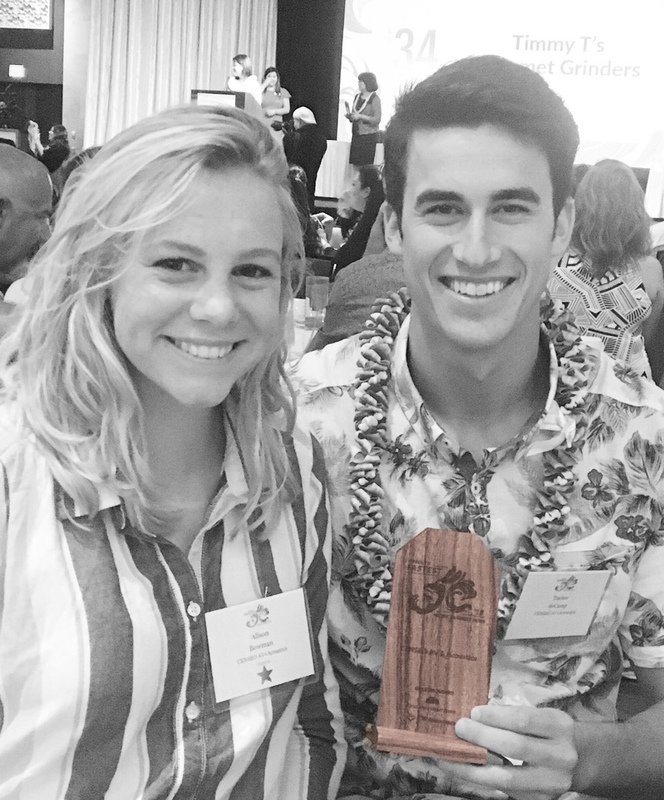 Honolulu (July 31, 2015) – CENSEO was pleased to accept the invitation to attend the Pacific Business News (PBN) Healthiest Employers Awards banquet. 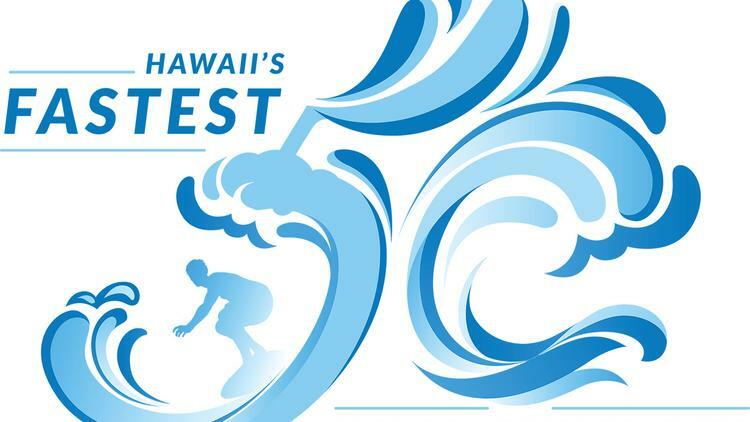 The PBN event is an innovative national awards program created to recognize companies committed to designing a healthy workplace aimed at proactively shaping the health of employees and creating a positive work-life balance. 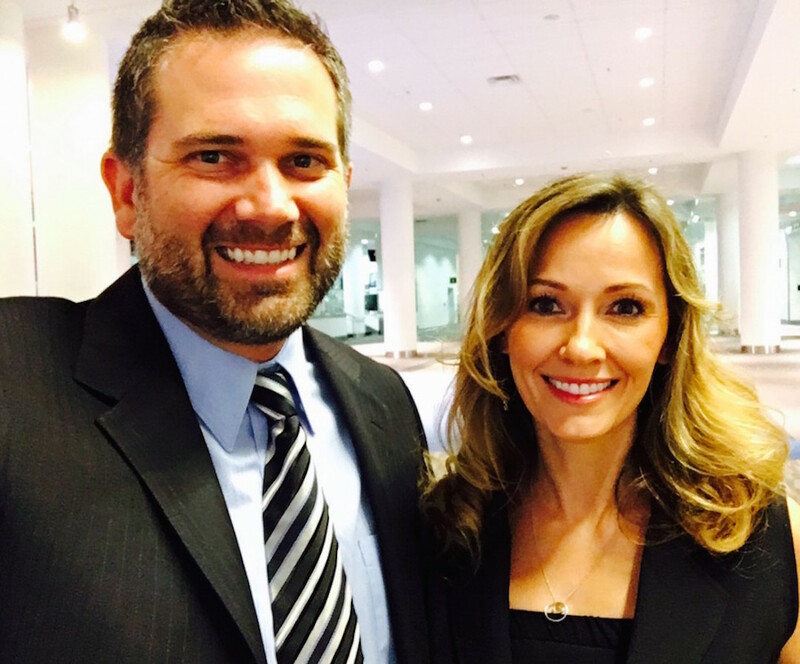 Company president, Todd Beiler, founded CENSEO AV+Acoustics on the philosophy that happy employees are synonymous with productive employees. Together, the team has participated in activities including hiking, crossfit, swim training, and a company 5K. 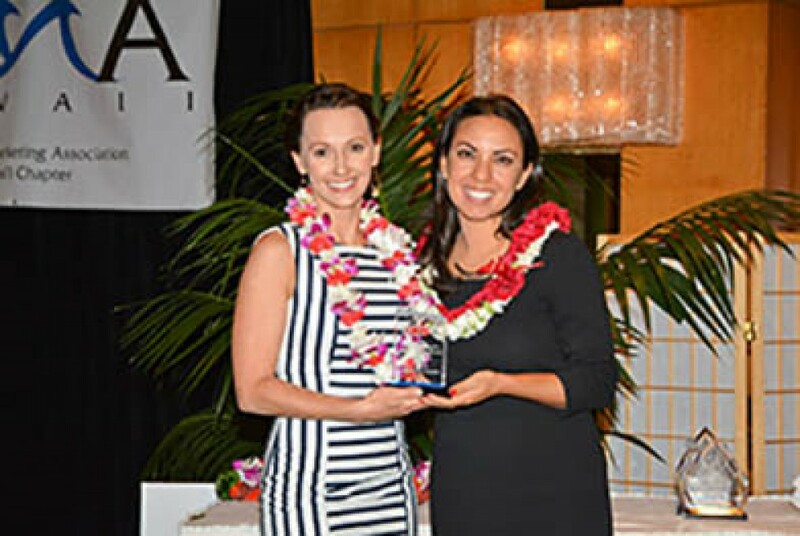 Honolulu (March 10, 2015) – American Marketing Association (AMA) Hawai’i chapter announced the 38th Annual AMA Hawai’i Marketer of the Year Awards. 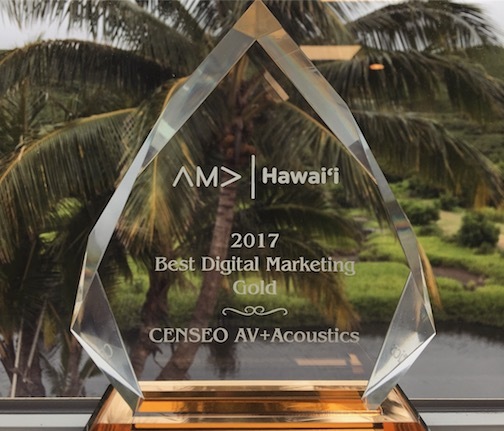 CENSEO AV+Acoustics was honored to be the recipient of the Silver “Best Marketing of a New Product/Service” Award. 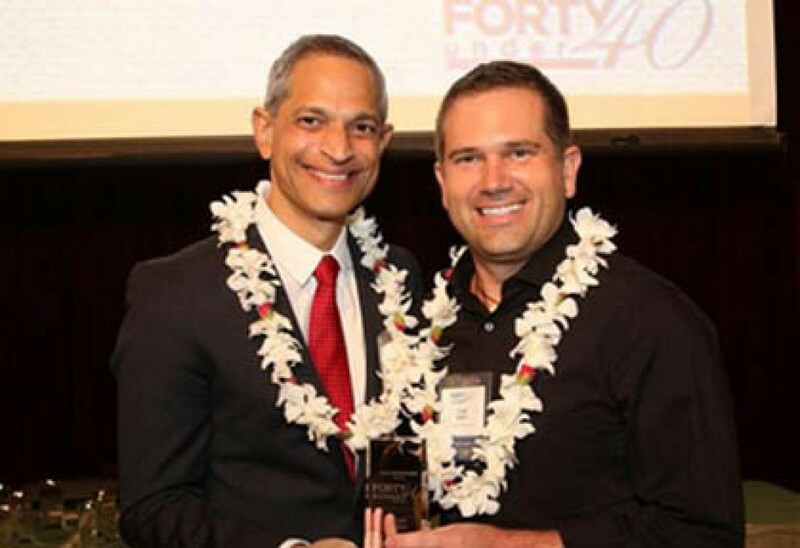 Pacific Business News (June 26, 2014) – The PBN awards ceremony for the “Forty Under 40” Class of 2014 was held on June 26, 2014 at the Hawaii Convention Center in Honolulu. 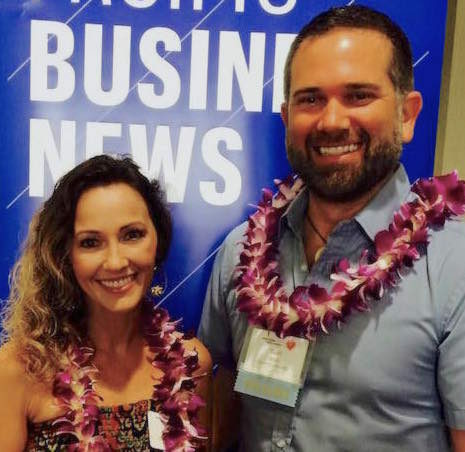 Nominated as one of the “best and brightest young businesswomen and businessmen” in the Pacific region, Todd Beiler humbly accepted the honor to be part of PBN’s Forty Under 40 “Class of 2014”, as chosen by the PBN committee. Of the honorable criteria mentioned: the rapid growth and success of CENSEO since its inception in 2011, and Todd’s forward-thinking approach to business operations and leadership.